I got married ten years ago when I was 37 years old. Some of you would immediately ask why I was so late since the average age for marriage in Kuwait is 25. My answer would be in a future post. I am now happily married to a wonderful wife with three children. I have been through work stress, labor strikes, fire fighting, swim with sharks and raised children. Life is tough but with little patience all problems would pass way and will turn to be a distant memory. I like photograph and love to take pictures of roses and natural sites, but do not like to be photographed. I do not want to look at the pictures after 10-20 years and then say something like “Ooooh …I was so young” or “Looook how funny I was with that hair cut!”. I believe what had happened in the past should stay in the past, and we should live our lives they way we are now. It is like diving for many years then you find yourself in a place that you are happy with. The pictures form our live journey would not make much sense now. 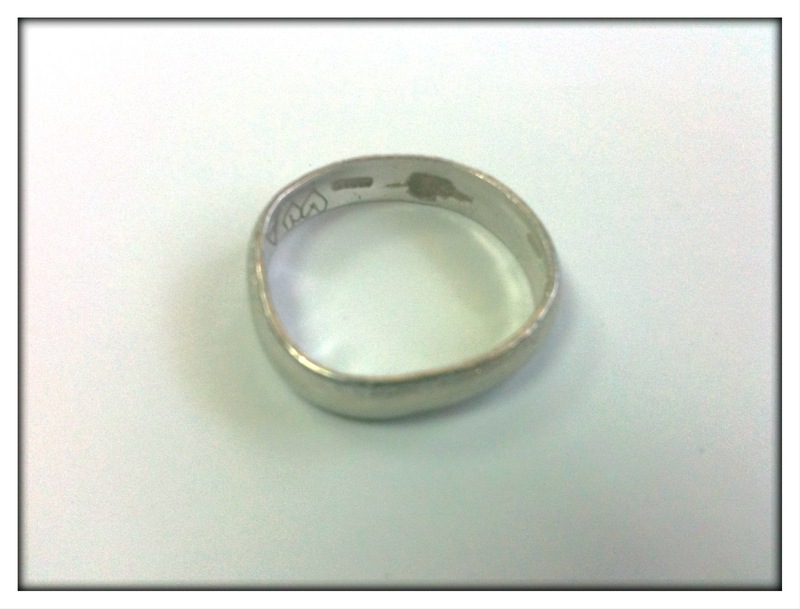 The picture on the right side shows my wedding ring which I always wear. I just took it off one day for cleaning and found the dents and beating it took through the years. The engraved artistic decoration had been wiped out through the years. The ring is a good indicator to what had happened in the past 10 years.